Can You Provide Plans For A 26×52 Barn? much like one of the examples you show on your site, is this something you can do for me? Normally, we only draw plans for timber frames that we manufacture. 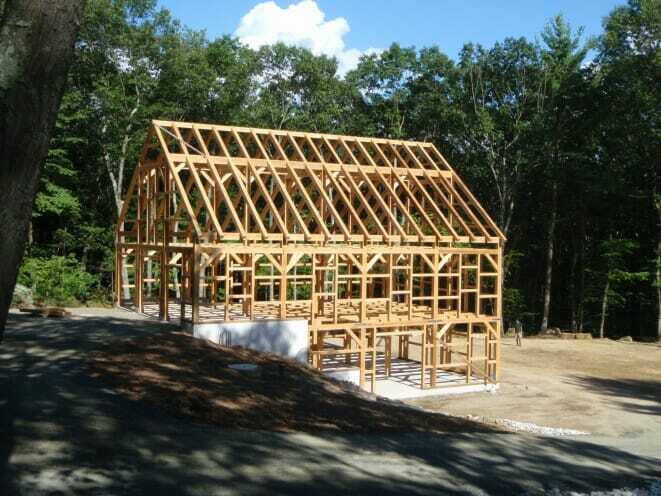 Are you interested in purchasing a timber frame for your barn or just plans?